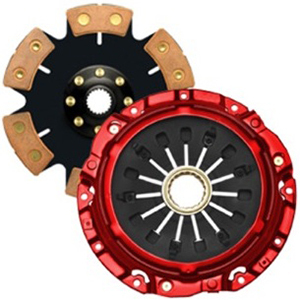 California clutch pressure plates provide extended clutch life with excellent clamping force and significant reduction of slippage. All of our pressure plates interchange exactly with the Infiniti stock pressure plate without any shimming or modification. 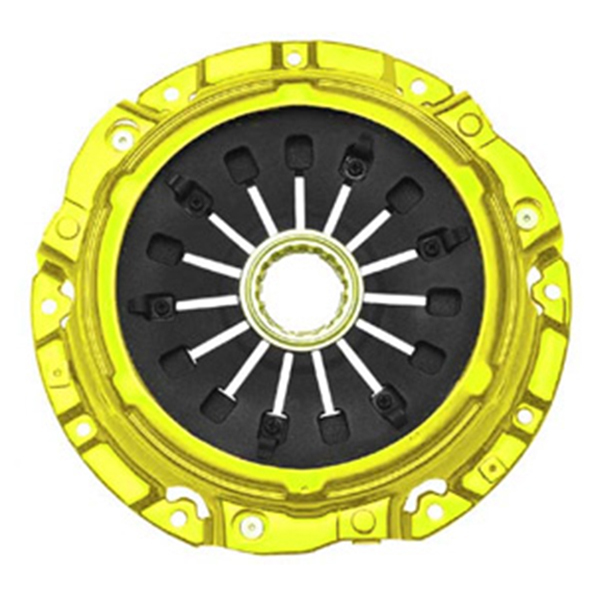 To boost up the torque capacity, we use a very unique technology of changing diaphragm pressure angles, plus a 3-stage heat-treating process. This results in a holding capacity rise up to 25-55%. For applications that require an even higher clamping force, we suggest our exclusive Laser Cut diaphragms. These are made of a thicker than stock spring steel, with a holding capacity anywhere from 65% to 250%!! !